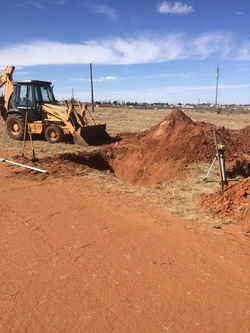 Are you needing excavation work done in Midland? Are you needing ground work removed in Odessa? Are you looking for a professional team that will treat you right? At Midland Septic Tanks we are the excavation team for you! Let us provide you with all your excavation needs. Give us a call today for your excavation work. Call us now at 432-741-3025. Whatever reason you need excavation services, give us a call. We are here to be your professional help. Call today, you will be glad you did.